per child (accompanying adults free) - Please note: there's a £1 booking charge if booking online through Colchester Arts Centre, so book in person if you can! 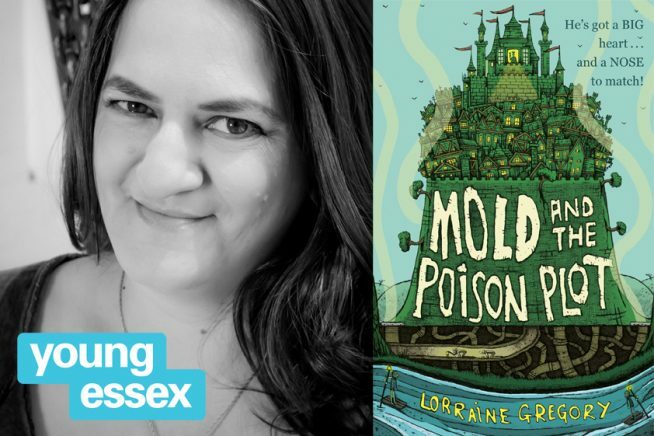 Prepare to dive nose first into the world of smells with the author of Mold and the Poison Plot, Lorraine Gregory in the Super Stinky Pongorific Gameshow! 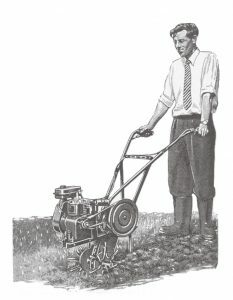 Discover more than you ever thought you needed to know about this much overlooked sense. Find out how vitally important smell really is in the animal kingdom and beyond with some entertaining and possibly very smelly facts and experiments. A few brave (or foolhardy) volunteers will also be granted the chance to test out their own sense of smell live on stage in a gameshow like nothing you’ve ever smelled before!